Kerrie is a self confessed foodie with a passion for nutrition. She relishes the opportunity to show her clients how they too can enjoy the foods they love as part of a healthy diet. Kerrie believes in a non-dieting approach and a healthy relationship with food rather than restrictive and depriving diets (the latter which generally don’t work). 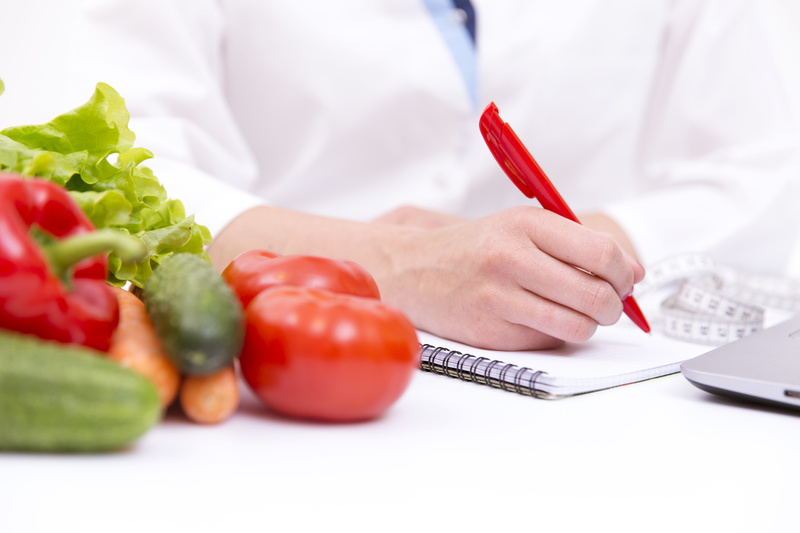 Kerrie can help people of all ages with chronic illnesses such as heart disease, high cholesterol, diabetes, healthy weight management, coeliac disease and Irritable Bowel Syndrome including FODMAP intolerances. For those of you who do not have a chronic illness and who just want to improve your overall health and wellbeing, can also benefit from Kerrie’s enthusiastic approach. She will help you to make sense of all of the confusing nutritional advice that is often found in the media. Kerrie also has experience in the Aged Care system where she helps to improve the food supply and the health and nutrition of each resident. In her spare time Kerrie loves cooking, exploring Melbourne’s great restaurants and watching her beloved Brisbane Lions play in the AFL. More than just a great dietitian, Kerrie is also an accomplished food photographer, click here to view photos. Find Kerrie on Instagram with all her fabulous food, beautiful QLD beaches and her gorgeous puppy. 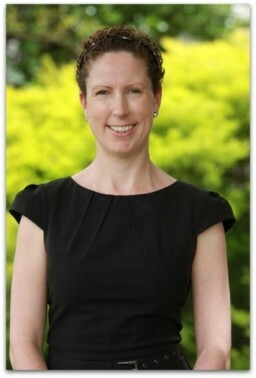 Kerrie has over 6 years experience in private practice.